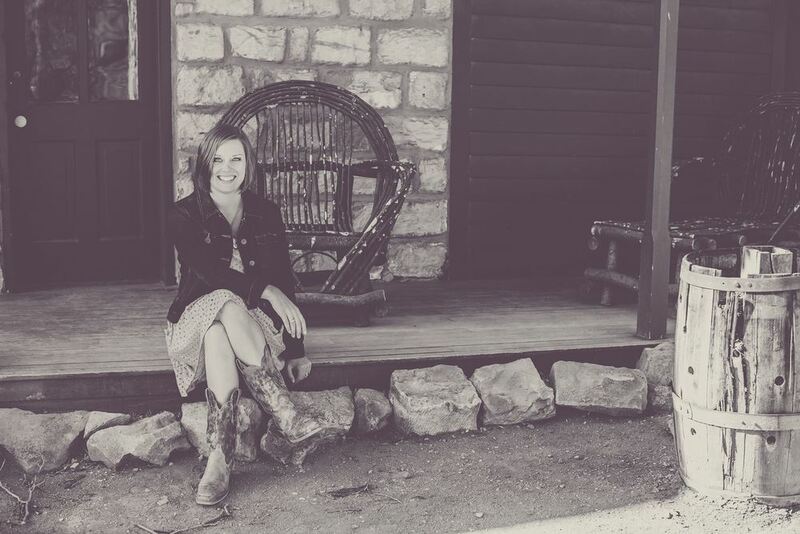 Mundane Faithfulness started as a simple mommy blog by Kara Tippetts. She described herself as the mother to four children and the wife to one excellent man. With a passion for parenting with kindness, Kara sought to share what she had learned with other moms. Kara and her pastor husband (Jason) were starting a church plant in Colorado, and Kara was eager to share that journey with her readers as well. But shortly after her blogging adventure started, she was diagnosed with breast cancer in the summer of 2012. Mundane Faithfulness transformed into a place where Kara processed her diagnosis and treatment, and where she articulated her heart in response to her pain. The more she wrote, the more her following grew; her fight to find God’s grace in the midst of her hard encouraged thousands who related to Kara’s message—that despite cancer and other struggles, the nearness of God was her good. The popularity of Mundane Faithfulness sky-rocketed after Ann Voscamp published Kara’s open letter to Brittany Maynard on her own blog in the fall of 2014. 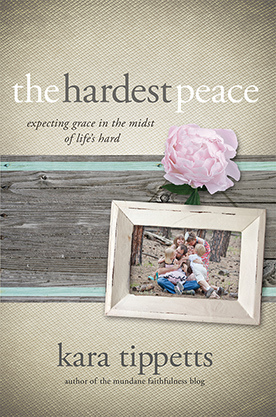 Shortly thereafter, Kara’s critically acclaimed first book The Hardest Peace was published, and Kara began speaking in various capacities, spreading her message that God has purpose in suffering and that beauty and grace exist despite hard things like cancer and suffering and death. 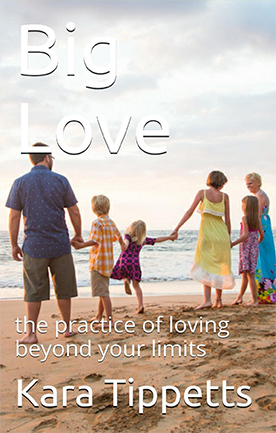 Although her cancer progressed, Kara continued writing for Mundane Faithfulness—she considered her readers friends she simply hadn’t met, and she enjoyed celebrating God’s love for His children with them. Building community online, with the purpose of looking for God’s grace together, was a delight for her. Kara won her battle with breast cancer, going Home to Jesus, on March 22, 2015. Before her Homegoing, Kara asked her friend Blythe to continue Mundane Faithfulness, reposting Kara’s archived blog articles as well as furthering the message of God’s grace through new posts. Blythe and her gracious, supportive team strive to provide a safe place for fellow grace-seekers as they talk about issues of community, grace, hardship, and the gospel. You can also look for the Mundane Faithfulness Podcast on iTunes. We are glad you are here, glad you have found us, and glad for you to be a part of our online community.